Discovered in 1800, Petalite is also known as Castorite and is a member of the Feldspar mineral group. 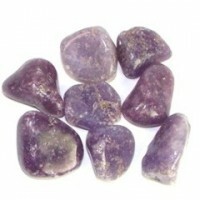 This Higher Heart Chakra crystal, is an important ore of lithium and is converted to spodumene and silica by roasting. 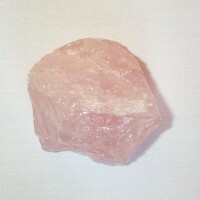 This probably explains why its vibration feels so akin to Kunzite, of which is also a lithium-rich mineral from the Spodumene family. 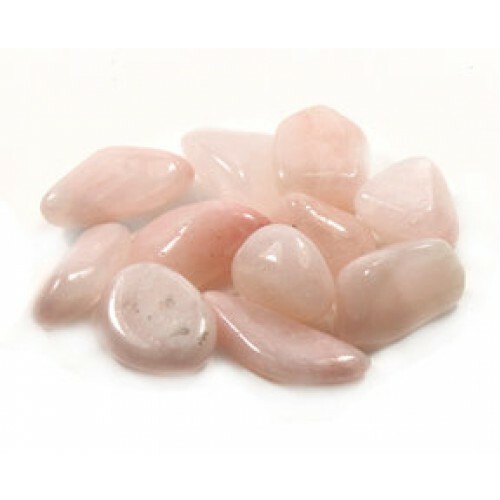 Petalite aids the ascension of humankind through embodying Divine Love and can help develop your Heart and Higher Heart chakras from 3rd and 4th dimensional being, to the Oneness of 5th density being. 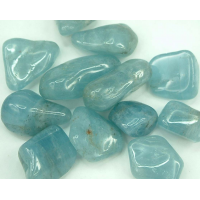 A highly spiritual and protective stone that is fairly rare at this higher, super grade. 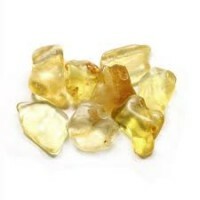 Can aid clairvoyance, meditation, healing after emotional trauma, angelic connection, and is one of the best crystals to keep yourself centered throughout the day. Supoprts the healing of lung, intestinal and heart ailments. 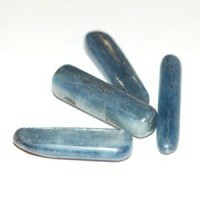 Also stimulates Kundalini energy and embodiment of the Divine Feminine. 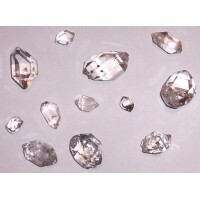 A crystal for the new age for sure! 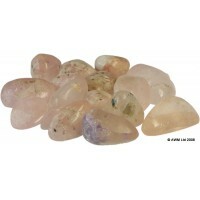 Our beautiful crystals have been enhanced with Atlantean Crystal Healing™ energy and of course, lots of EL love!